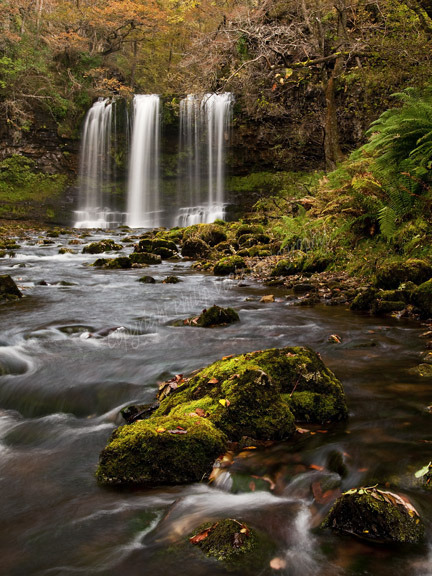 Philip Veale Photography: Autumn, Sgwd Yr Eira, Oct 2009. Autumn, Sgwd Yr Eira, Oct 2009. The colours of autumn at Sgwd Yr Eira on the Afon Hepste in Oct 2009.